För hundra år sedan förekom minnesblommor av venetianska eller böhmiska pärlor i stora delar av Europa. Faktiskt ända upp till oss i norr. Pärlarbete är ett konsthantverk med lång europeisk tradition. Ragnar Levi, vetenskapsjournalist och författare, har lyft fram hantverket genom att fördjupa sig i dess historia och bygga upp en unik samling av pärlblommor från 1800-talet till idag. In Venice in the 16th century, middle class and poor women made bead flowers for churches, banquet tables and parade floats. 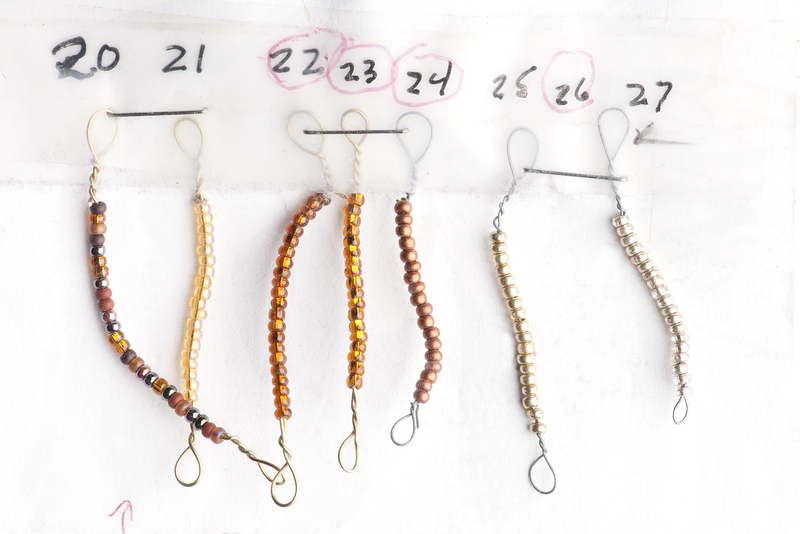 There are accounts that someone could walk down the streets of Venice and see women sitting outside every door, making ornaments out of wire and tiny glass beads. 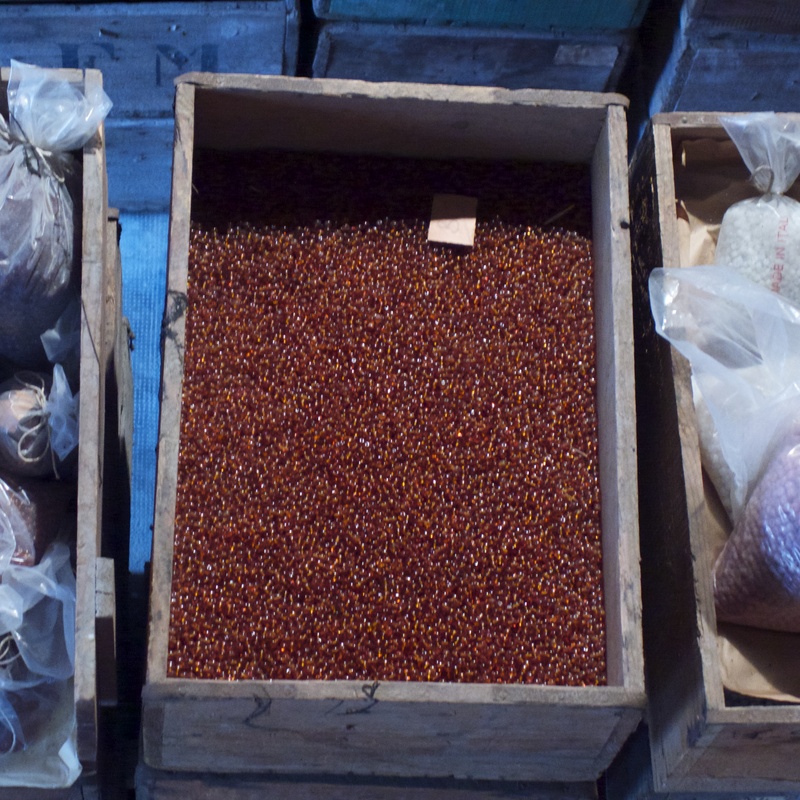 At one time Venice was a center for the actual production of beads. 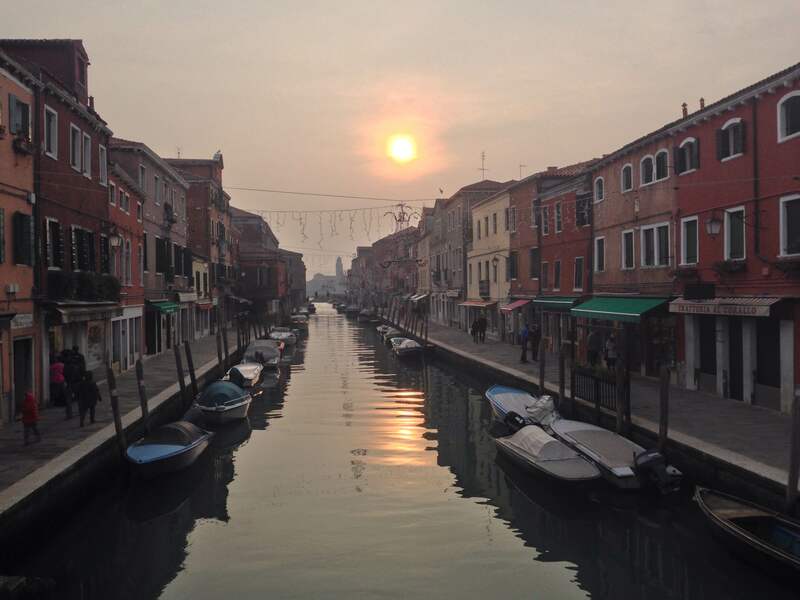 And according to one source, at one point all the beadmaking activity in Venice was moved onto the island of Murano. Murano glass vases and other items are still treasured today. 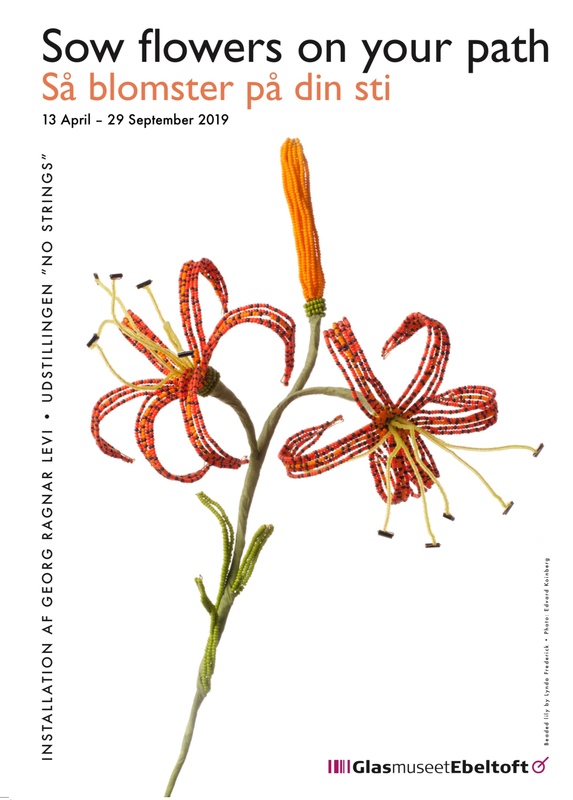 The Palazzetto Bru-Zane cultural centre is hosting a unique exhibition entitled FLORA IN VITRO which highlights the elaborate craft of immortalising flowers in sparkling glass beads and metal wire. 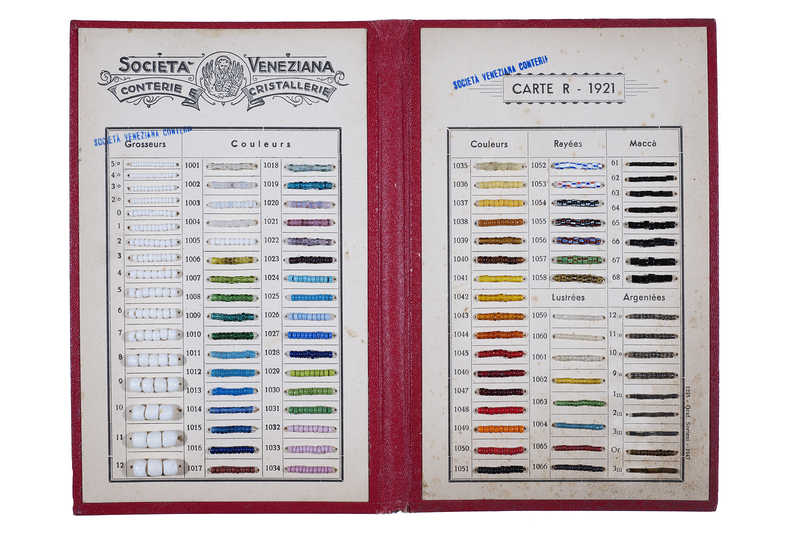 Swedish author and collector Georg Ragnar Levi shows selected highlights from his collection of 1000 antique and new handmade bead flowers from Venice, France and elsewhere. 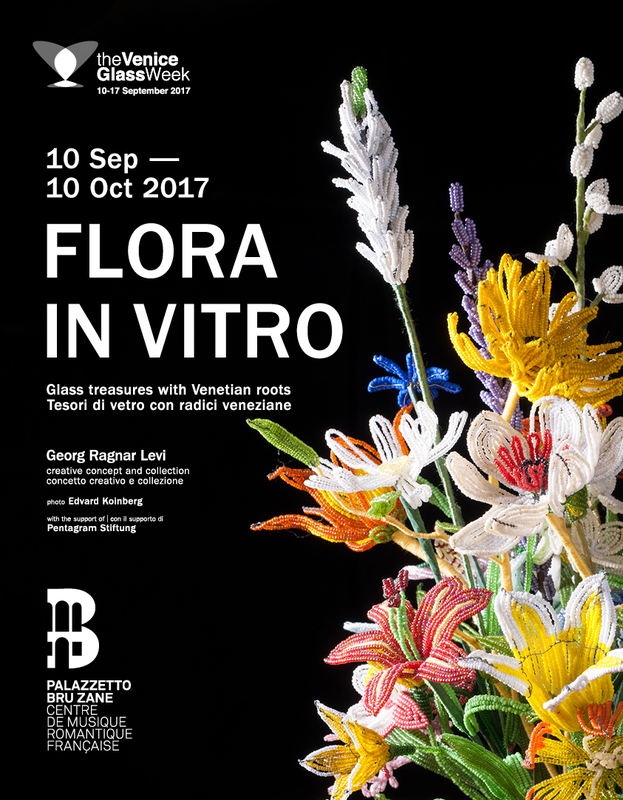 FLORA IN VITRO opens September 10, 2017, during Venice Glass Week. 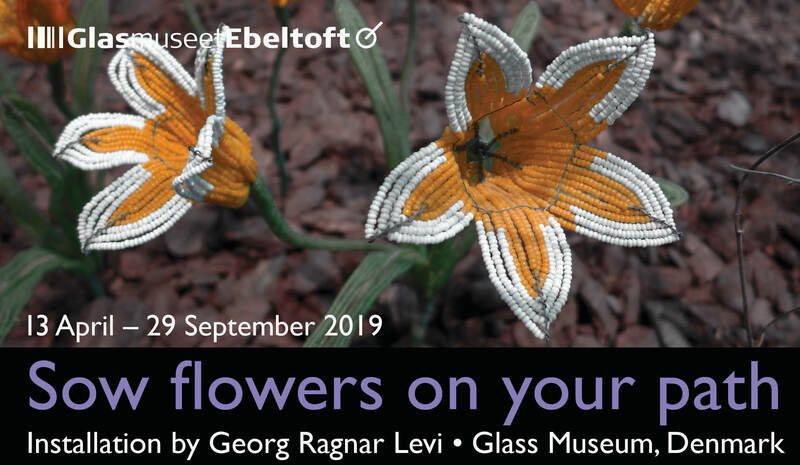 The title alludes to the representation of flowers outside their biological context, in glass – preserving our memories forever. Throughout the centuries, people have made beaded blooms as gifts of love – often commemorating a particular person or a special occasion such as a birth or a wedding. ”Having the opportunity of showing my vitreous flora in Palazzetto Bru-Zane, with its beautifully restored floral stucco decor and its focus on French romanticism, is a true delight”, says Dr. Levi. ”Flora in vitro”. Creative concept and collection: Georg Ragnar Levi. Photos by Edvard Koinberg. Opening hours: 10 September – 10 October, 2017 (During The Venice Glass Week 10–17 September: 10 am – 6 pm; from 18 September: 2 pm – 6 pm, closed Sundays). Free admission. Designexperten Li Pamp samtalar med författaren Ragnar Levi utifrån hans bok Blomma för alltid. Kom och lyssna!! Välkommen till Antikmässan i Älvsjö, lördagen den 20 februari kl 15.00, Stora scenen C 01:70. Boksignering efteråt i Antikvariat Classicas monter C 05:73. 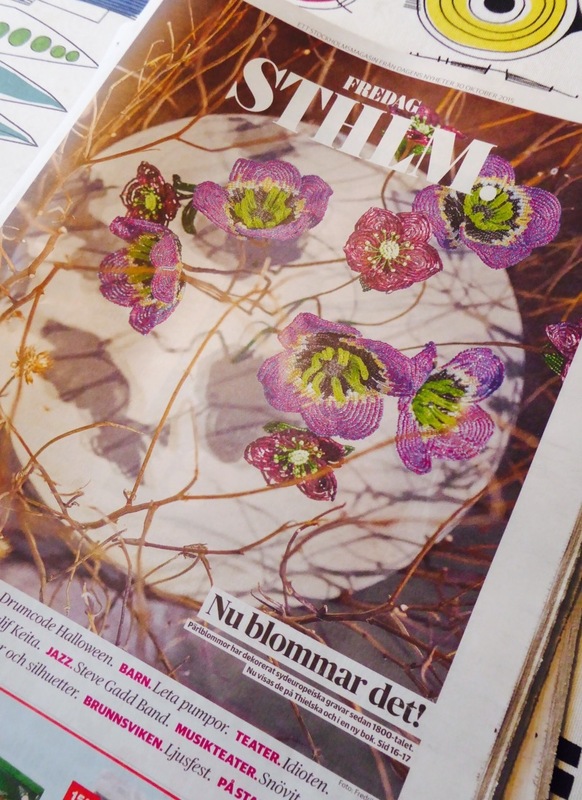 Design expert Li Pamp chats with the author Ragnar Levi about his book Flower forever. Welcome to Stockholm Antiques Fair, Saturday 20 February at 15:00, Main Stage C 01:70. Book signing afterwards in Classica’s stand C 05:73. 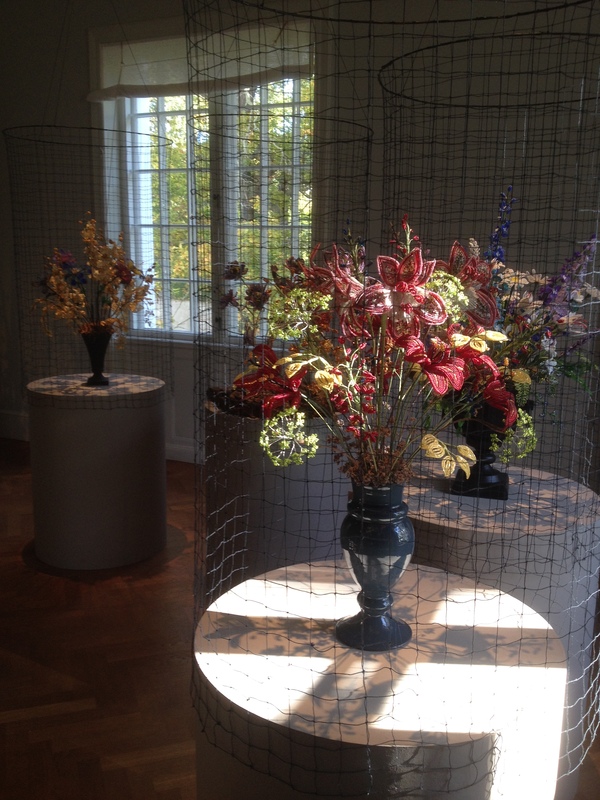 On Friday, October 30, 2015, the major daily newspaper in Sweden, Dagens Nyheter, featured an article on Ragnar Levi’s book Flower Forever and the exhibition of his flowers at Thielska in Stockholm. Fredagen den 30 oktober 2015 presenterade DN utställningen på Thielska galleriet och Ragnar Levis bok Blomma för alltid. Blomma för evigt from Agaton Film on Vimeo.